You could take breaks whenever you want, as long as you get your work done. 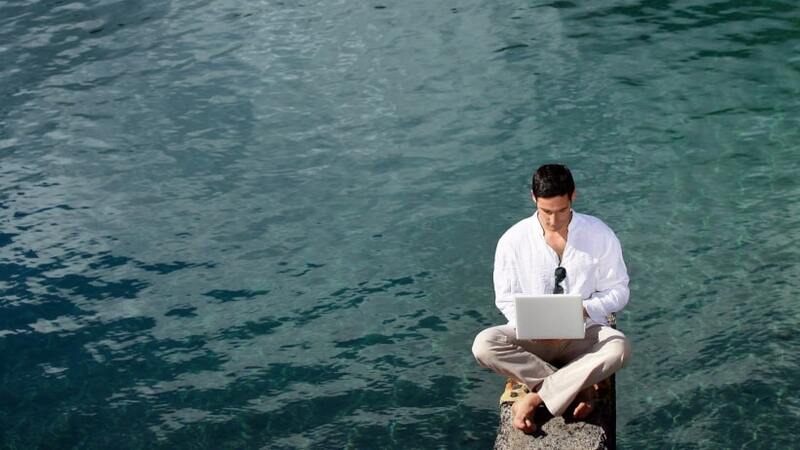 If you are worried about your productivity, remote workers are actually more productive compared to their office counterparts. No more hours stuck in traffic or managers’ breathing heavily over your shoulders. This is how you take charge of your life; making it possible to get the freedom you want, while keeping your bosses very happy. Read my full article, “5 Reasons I’ll Never Work In An Office Again,” to breathe a little easier and improve your quality of life.